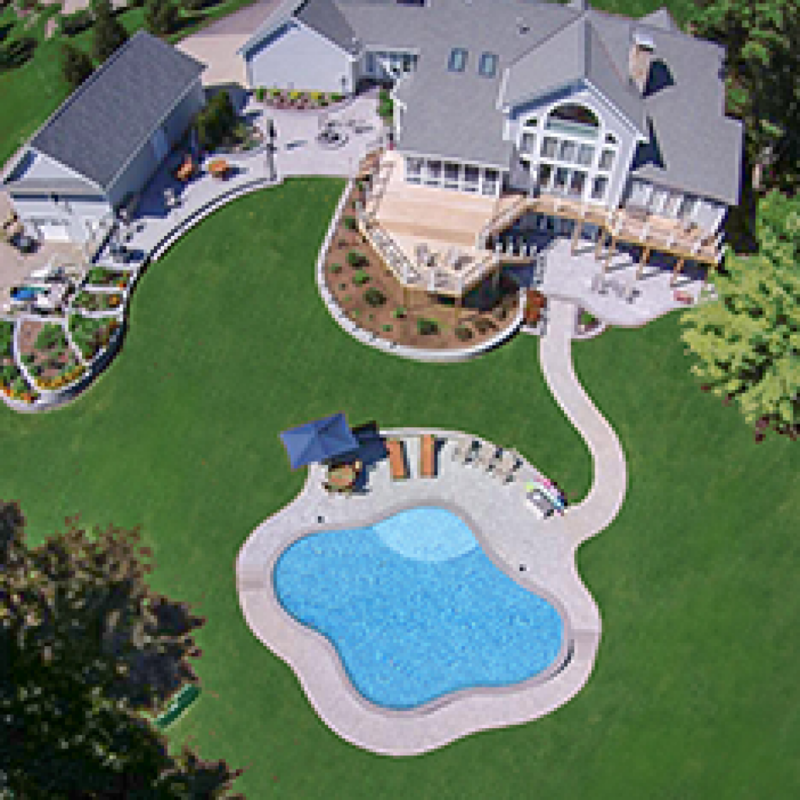 No matter what you have in mind for your property, we help you dream it, design it, and develop it. 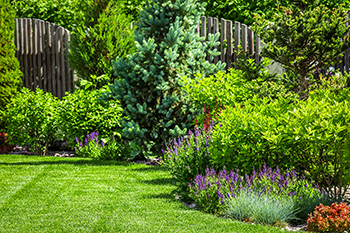 There’s more to landscape design than installing trees and flowers. 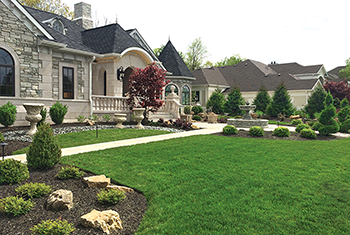 At Berns, each landscaping project starts with a deep knowledge of our area, built over generations working in the soil and observing the way different plant life responds to local conditions. 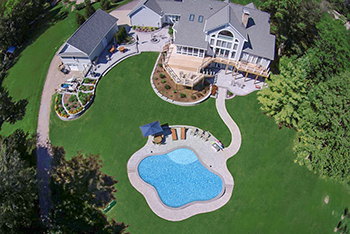 Our landscape designers, installation teams, and personal gardening staff draw on a wealth of local knowledge as well as expertise earned from top design programs and decades of experience. 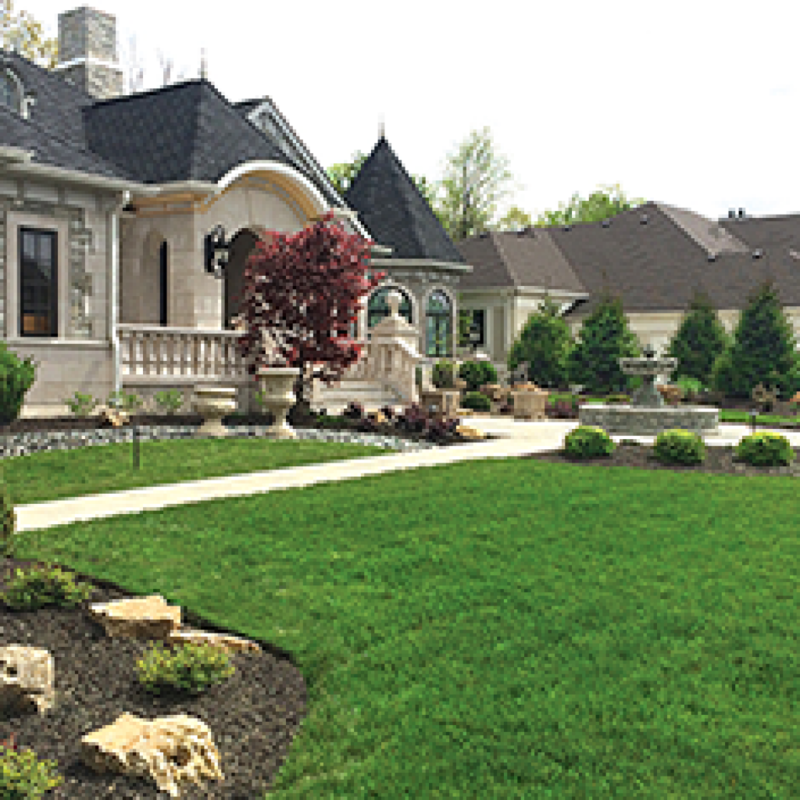 We work with you one-on-one to customize a plan that fits your site, needs, and vision, and help you put it into place through professional design and installation, ongoing maintenance, and regular projects to enhance the beauty of your property year after year. 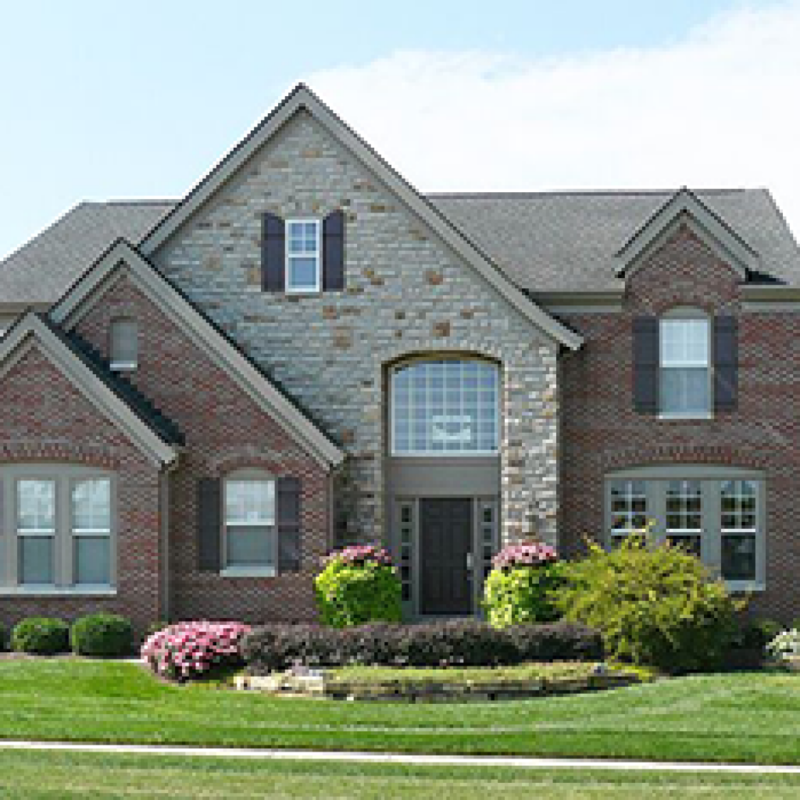 Get a personal consultation at your home, and a completely custom design tailored to your site, desires, and local conditions. Matched with expert installation. 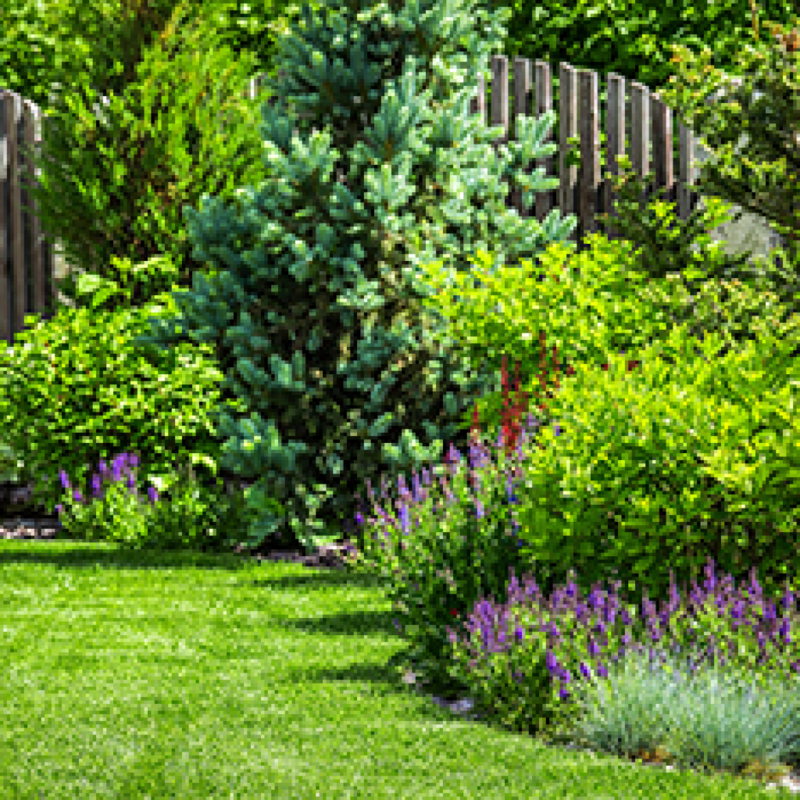 Enjoy the parts of gardening you love, while our trusted experts handle the rest. 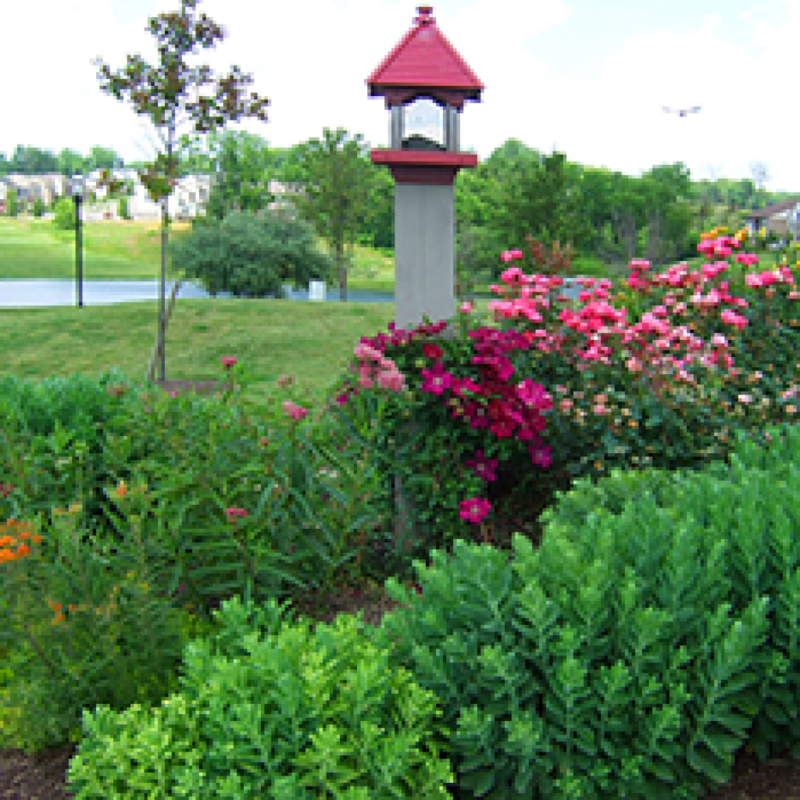 Our customized personal gardening services handle garden and landscape chores with the right timing, year ‘round. Illuminate your home and landscaping with an award-winning lighting design and installation from Berns. 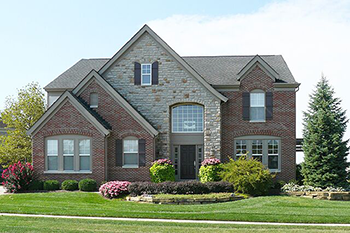 Awarded a Light Pro Achievement Award from the nation’s leading lighting system manufacturer, Berns creates lighting solutions that perfectly highlight your property’s best features. 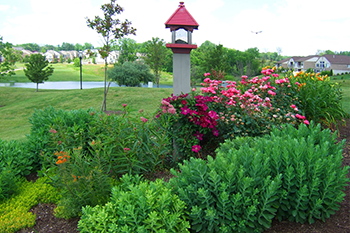 If you need a vision for what plants might fit your property, or want to talk gardening with friendly local experts, visit one of our convenient Garden Center locations. Each year, we test and grow a new collection of plants selected to fit our local conditions—and our ever-changing displays of plants, gardening supplies, and gifts are tailored to the seasons.